A University Professor turned himself over to the Daily Mail ‘witchfinder’ in an open letter to the ‘newspaper’. His hilarious yet poignant letter has been going viral on social media today, after the newspaper published another bizarre headline, seemingly attacking ‘Brexit bias’ and University freedom over what students are being taught about the EU. I am writing to turn myself in as what your paper would consider a biased professor. I discuss the details of refugee law with my students, whereas your paper referred to the “problem” of Jewish refugees “pouring into the country” and depicted recent asylum seekers as rats. I ask students to look at EU and human rights laws on LGBT equality, whereas your paper referred to “abortion hope” after a “gay gene” was found. 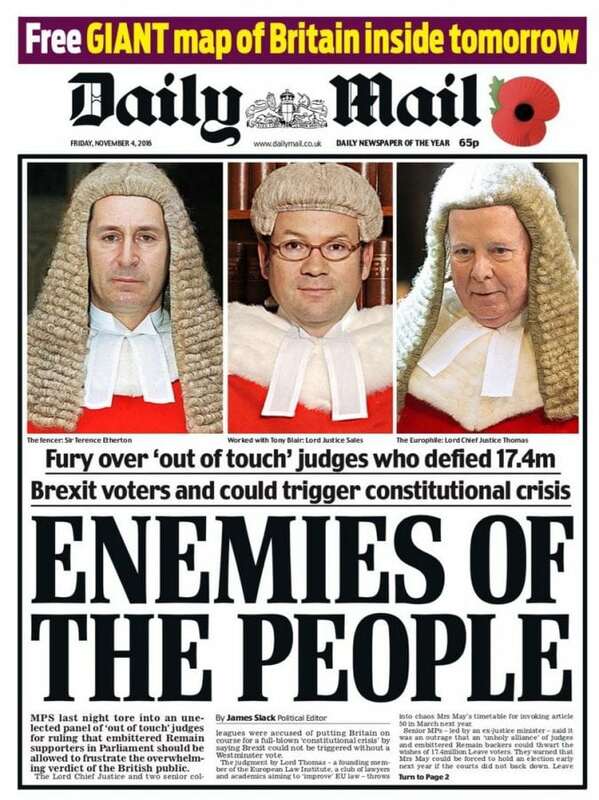 I discuss the risk that far right extremism poses to human rights, whereas your paper cheered “hurrah to the blackshirts”; and I outline the importance of the rule of law, whereas your paper shrieks that judges it disagrees with are “enemies of the people”. Despite all this, I can only dream of receiving the huge sums from the EU that your editor Paul Dacre has obtained. I can only salute your paper’s commitment to the truth, in spite of its many losses and settlements in libel cases and the frequent readers’ complaints it provokes. The Daily Mail headline was a result of a row over a Eurosceptic Tory MP, Chris Heaton-Harris, who had been accused of compiling a “hit list” of university professors who teach Brexit courses. 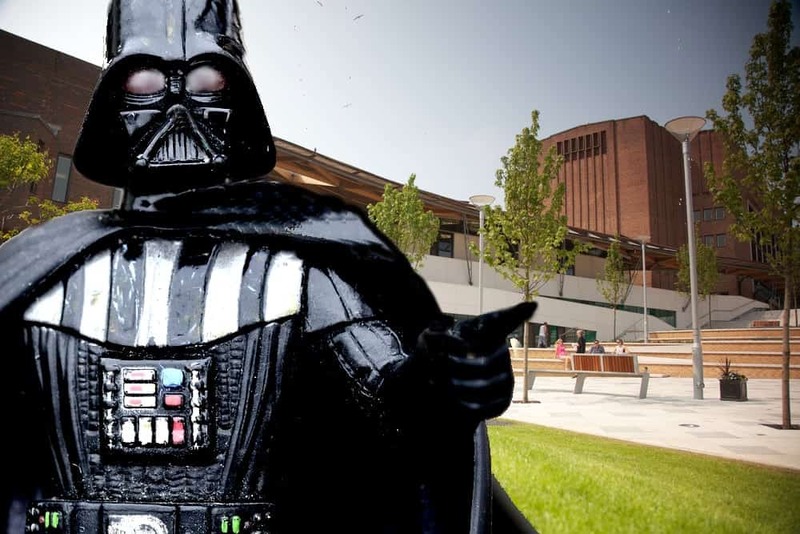 Lecturers reacted with fury to the letter, calling it a “sinister” attempt to censor them and accusing him of conducting a “McCarthyite” witch hunt. Downing Street distanced itself from government whip Mr Heaton-Harris, who wrote to universities asking for the names of professors. 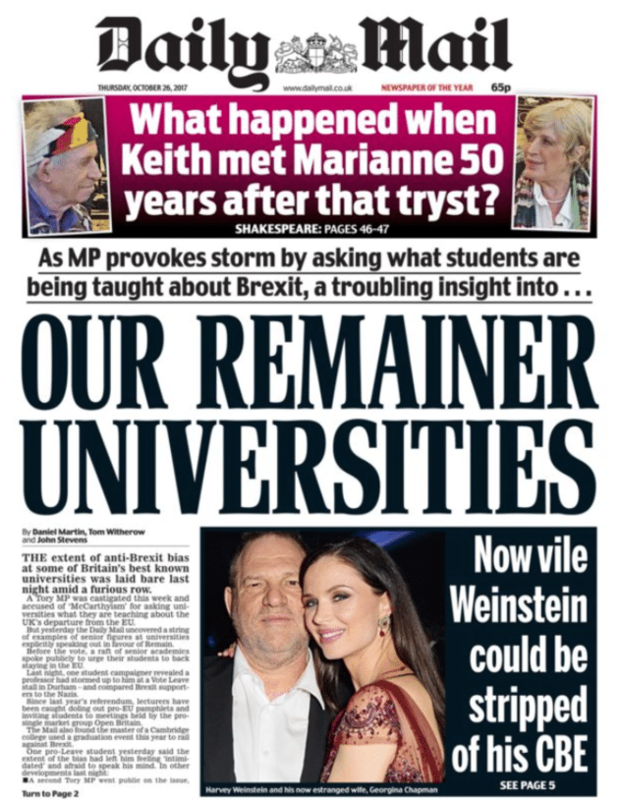 However, the Daily Mail didn’t need a second invitation to have a pop at the [perceived] ‘educated elite’ who were assumed to be defying the authoritarian state rule of the Tory party and the 52 per cent Brexit majority, by allegedly teaching too much ‘pro EU’ material in Universities. Professor of Law Steve Peers, jokingly referring to himself as a ‘biased Professor’, wrote his openly mocking letter and posted it on Twitter, which has gained nearly 4,000 retweets and 8,000 likes, since it was published yesterday. According to campaign group Stop Funding Hate, the strange and authoritarian looking headline was one of a number ‘fascist’ headlines the Daily Mail has been accused of printing in the past 12 months alone. 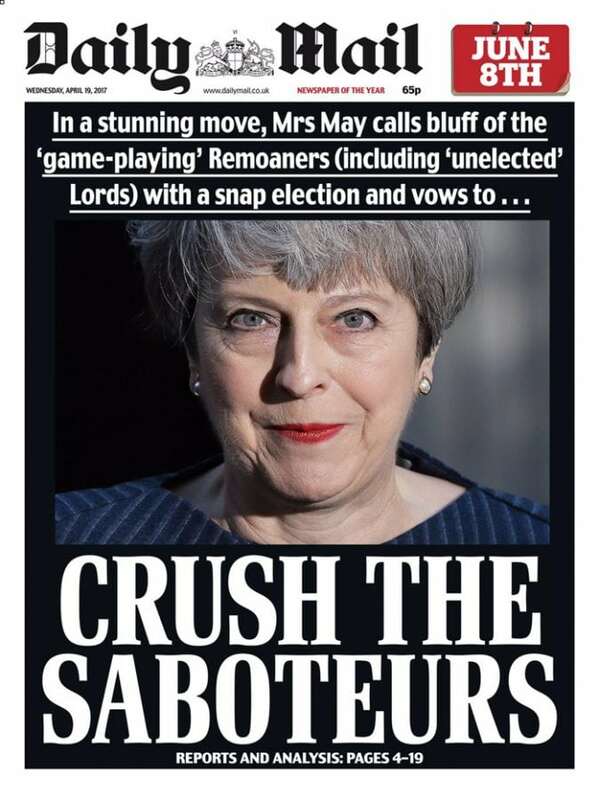 The Daily Mail drew particular criticism from their ‘Enemies of the People’ and ‘Saboteur’ headlines, which have been likened to Nazi propaganda headlines from the 1930s.